live art performance projects that create situations of social engagement through forms of movement. 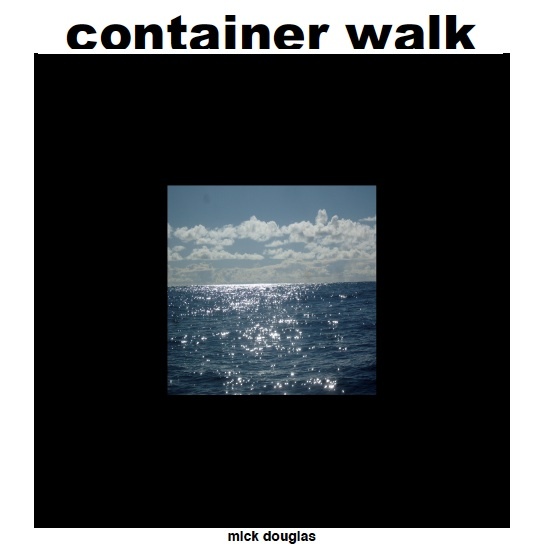 container walk talk walk – 7pm Fri, Sat. & Sun. in an accumulating performance that opens out and compresses the container walk. Free. Friday 10minutes; Saturday 20minutes; Sunday: 30minutes.